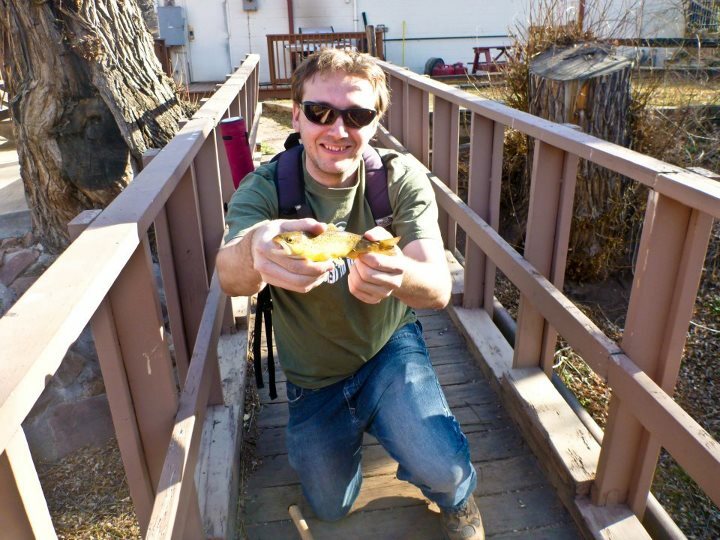 I know not another urban fishing blog, but lets face it most of us livein an urban environment. When most people think of urban fishing itsusually a city park pond or city reservoir. If you look hard enoughthere are always other options. 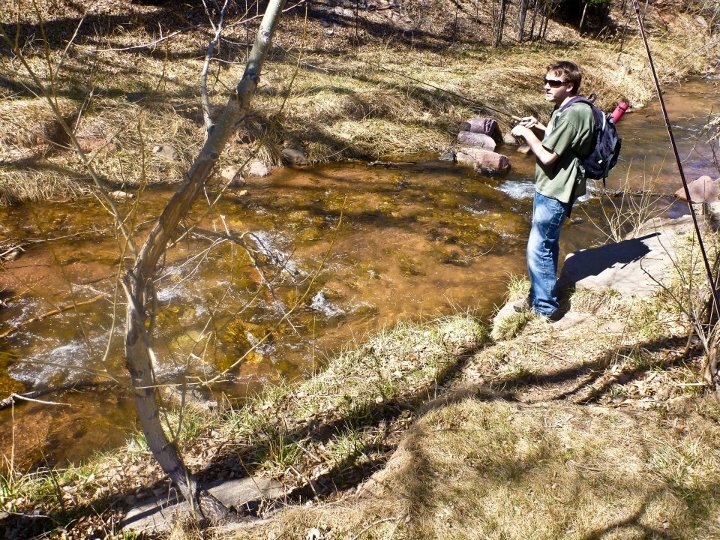 Many of the cities and towns here inColorado have multiple small streams and creeks flowing into them orthrough them. Because of their size they are often over looked andpassed by. This is a huge mistake. Urban small streams fish a lot like their mountain brothers, in that thefish hold to the same cover and deep pockets. However one advantage isthey don?t spook as easy as the wild trout of the high country smallstreams because they have been conditioned to the traffic, dog walkers,kids playing in the creek, etc. This allows you to position yourself ingood casting lanes and a lot closer to your prey. 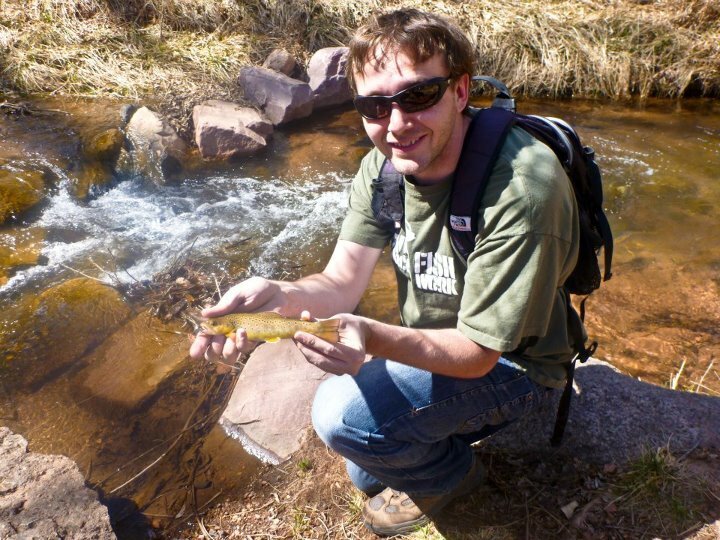 Just in Colorado Springs I can think five small creeks that have fish inthem. 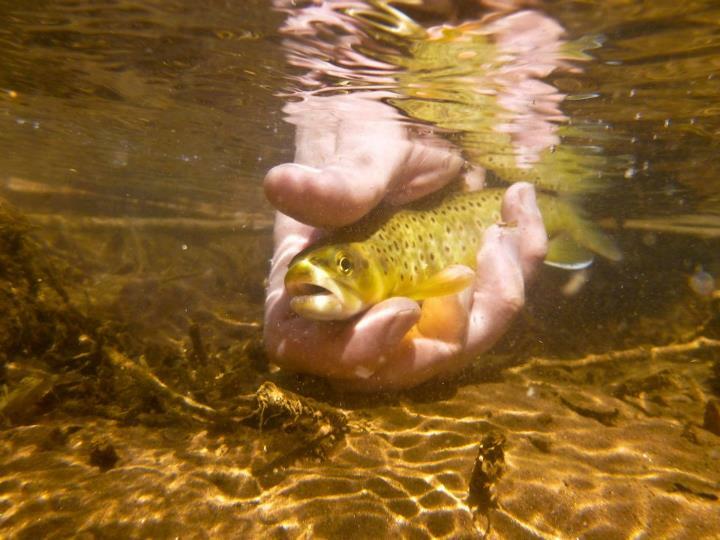 I can also think of several creeks in the Denver area that haveboth warm and cold water species in them. With the amazing weather wehave been having these creeks are already open and are great places toget a couple hours of fishing in after work. They still allow for thesmall stream challenges and the enjoyment of putting fish to hand. 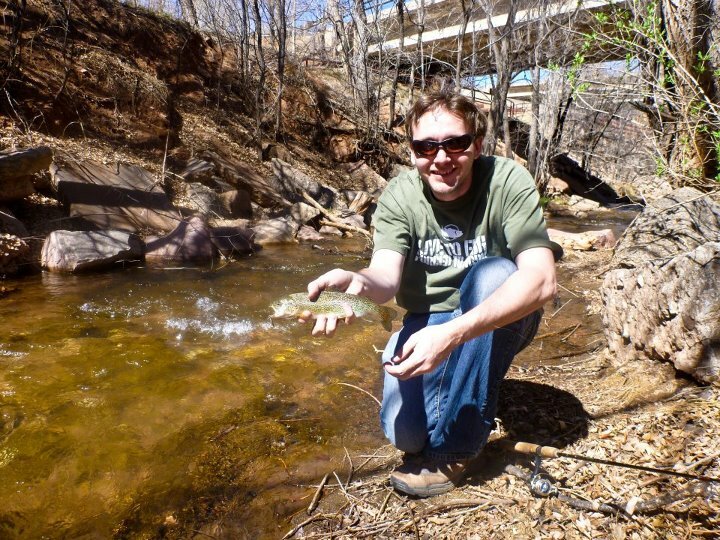 This past week I hit fountain creek starting at under the highway bridgeI caught my first rainbow of the day. Hiking upstream into town wasable to catch a few more brown trout, stop in at a local tavern have aburger and a beer, then finish walking the stream to the other side oftown while the wife stopped in to check out a few shops. Get out and enjoy them before runoff!